- The secret question is not fixed. - The phone is not tied. 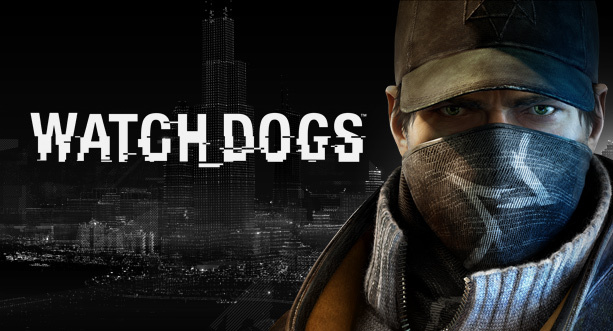 Buying this product, you instantly receive an account with the licensed game Watch_Dogs account Uplay. The main difference between our accounts, from the accounts of other stores, is that they are not hacked and go with an eternal guarantee of efficiency. 1. Go to the Uplay website at https://account.ubisoft.com/en-US/login.